Classical Academic Press is a featured sponsor of the HELP! 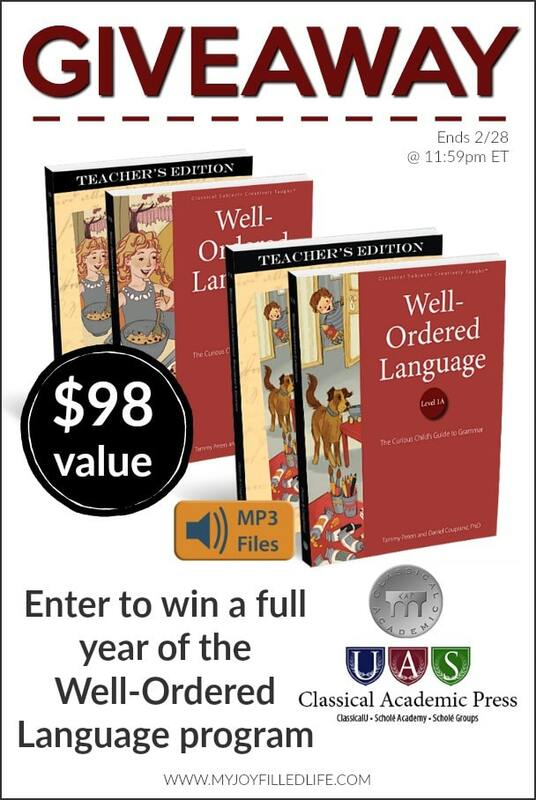 for the Homeschool Mom series and they are generously giving away the Well-Ordered Language Course, level 1A & 1B – a $98 value! With the Well-Ordered Language course, levels 1A & 1B, you will have a full-year of language instruction for grades 3 or 4. This curriculum is designed for teachers and students to actively engage with each other and with the grammatical concepts in each lesson, using language skills—reading, writing, speaking, and listening—along with physical movement, songs, and chants. 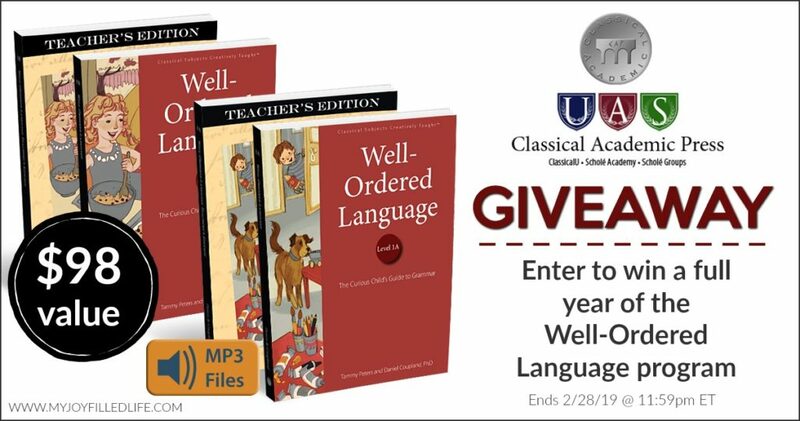 Through Well-Ordered Language’s unique, creative, and orderly method of analyzing the grammatical functions of the parts of speech, students will find the mastery of grammar achievable, meaningful, and delightful. Students will not merely be able to identify the parts of a sentence, but also understand how words behave in a sentence. As students see the components of language (the parts of speech) unfold before them throughout the Well-Ordered Language series, they will be able to apply their knowledge, gathering and arranging words to express their thoughts clearly and accurately. I have yet to find a grammar curriculum I really like. I use mad libs to teach the parts of speech and I just correct their grammar as they write. 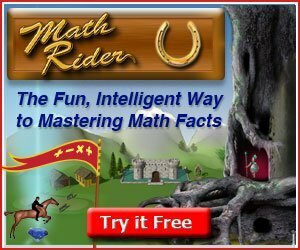 It worked OK with my older students but perhaps a different approach might benefit the younger ones.